A Chilling Thriller That Will Keep You on the Edge of Your Seat! In his day job, J. F. Kirwan travels worldwide, working on aviation safety. He lives in Paris, where he first joined a fiction class – and became hooked! 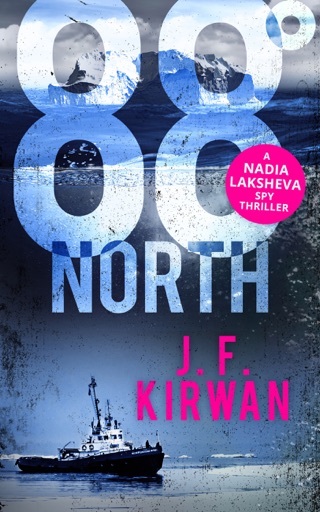 So when a back injury stopped him scuba diving for two years, he wrote a thriller about a young Russian woman, Nadia, where a lot of the action occurred in dangerously deep waters. It was the only way he could carry on diving! But as story and characters grew, he realised it was not one book, but three… J. F. Kirwan would love to hear from readers, you can follow him on Twitter at: @kirwanjf. 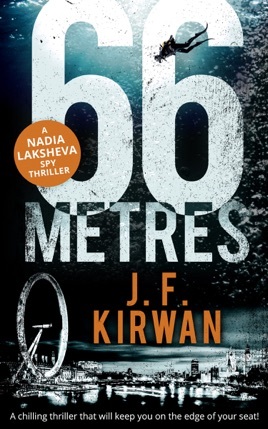 The first novel in a series, 66 Metres introduces us to Nadia Laksheva, a Moscow baker strong-armed into working on a series of heists for a Russian mobster. This tightly-plotted thriller hurtles along at a terrific pace and Nadia is a tough, conflicted heroine who’s sketched with satisfying depth. 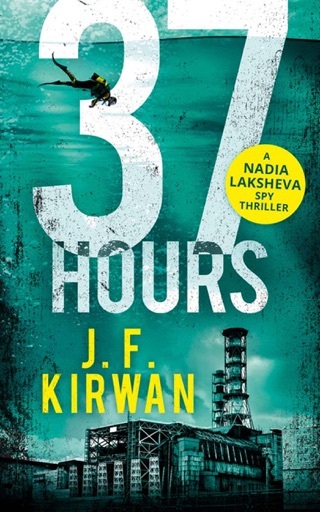 Some thrillingly tense underwater scenes—which veteran diver J. F. Kirwan writes with illuminating detail—make this a truly immersive read.